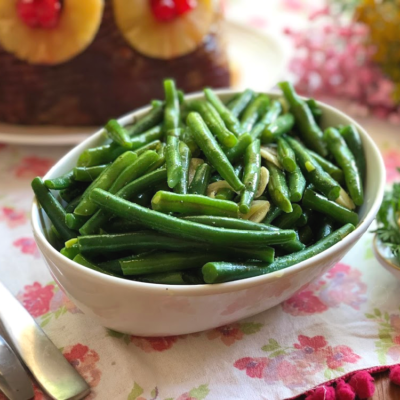 History says that King Cake and Mardi Gras traditions date back many years ago when pagan celebrations were organized to commemorate the arrival of Spring and the fertility season. 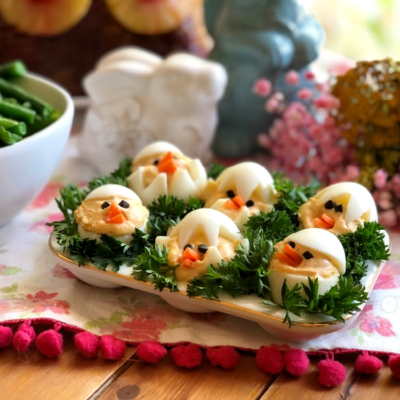 These celebrations started in ancient Rome and when the Christianism was adopted the religious leaders incorporated this celebration as part of the beginning of the lent season. Mardi gras is also known as “Fat Tuesday” this is the day when we indulge in treats, meat and all favorite dishes before the abstinence period observed during lent for Catholics and Christians. New Orleans is the home of the Mardi Gras where a big celebration happens with the organization of a colorful carnival which is believed was started in the year of 1699 and brought to America by the French. 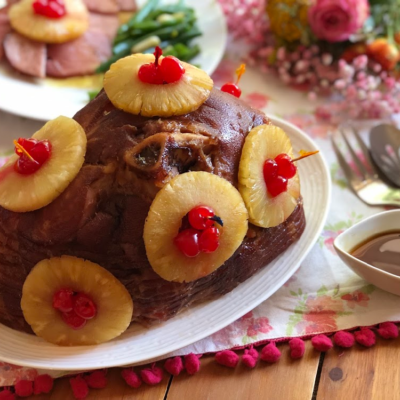 Since Mardi Gras is a celebration for feasting on great food decided to compile few favorite recipes, some of my own, one from Southern Living and others more from my my fellow food bloggers who are sharing their original recipes with us and are perfect suggestions for the Mardi Gras or Fat Tuesday party menu. 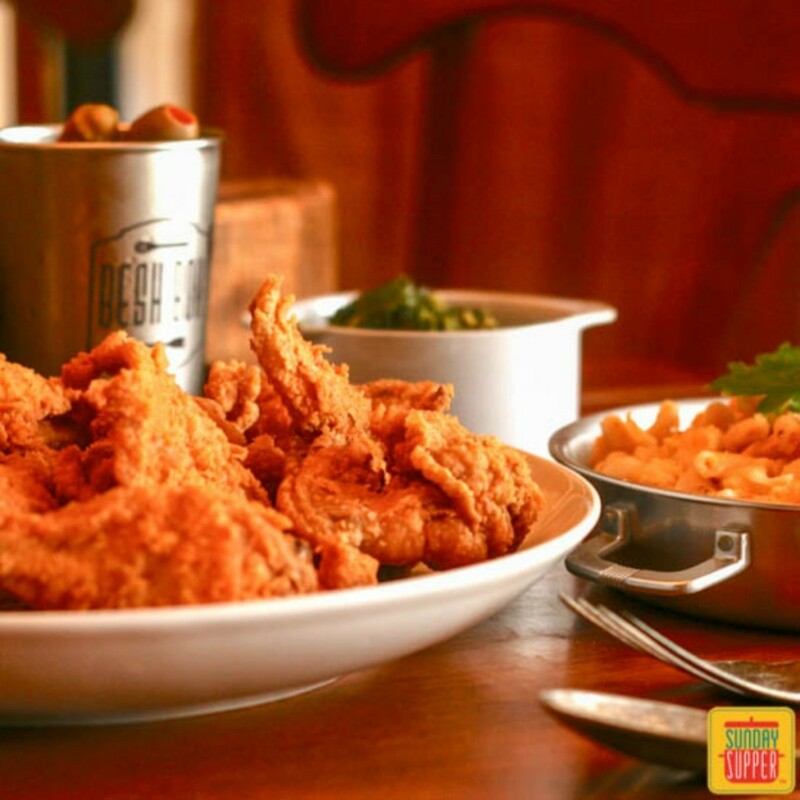 New Orleans Fried Chicken recipe from Isabel Laessig Family Foodie. Photo Credit Sunday Supper. All rights reserved. 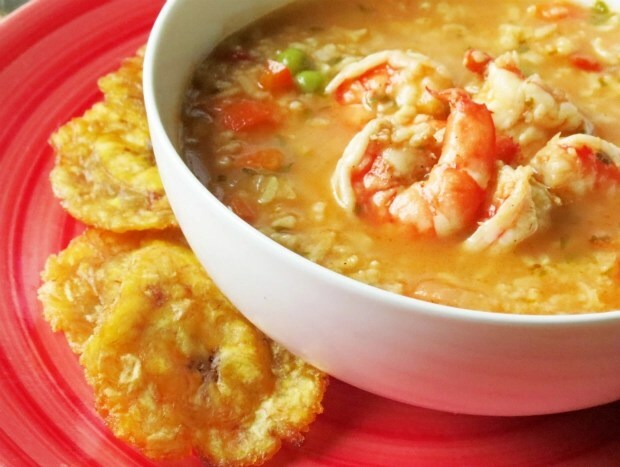 Shrimp Asopao: A caribbean soup prepared with rice, shrimp and spices. This recipe was originally created by Melissa Bailey from Hungry Food Love a very talented food blogger who won the LATISM Best Food Blogger category in 2013. 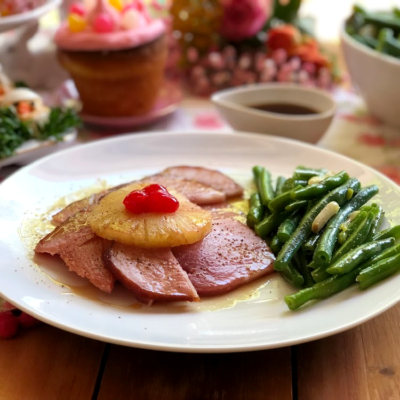 This dish is indulgent and nourishes the soul great option for Fat Tuesday. Full recipe here. Picada o Fritanga. Original recipe from My Colombian Recipes. Photo Credit Erica Dinho. All rights reserved. 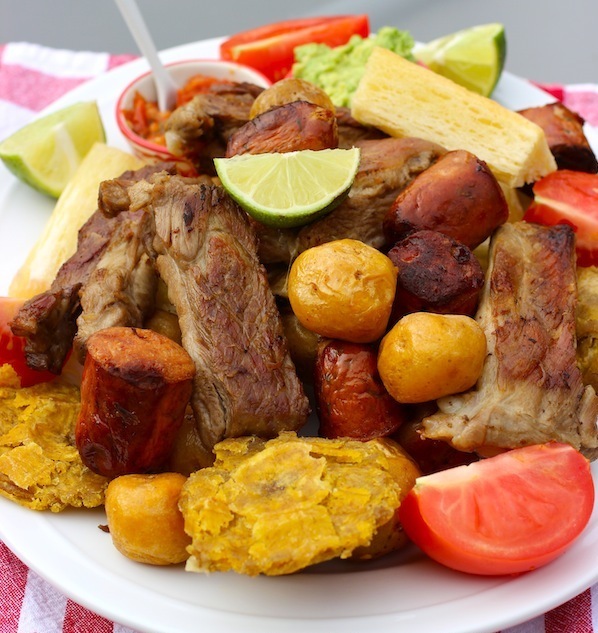 Fritanga o Picada Colombiana ( Fried Food Platter): A Colombian cuisine favorite brought to you by Erica Dinho, author of My Colombian Recipes. 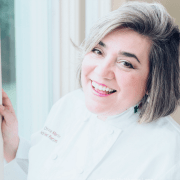 Erica is an amazing recipe developer, she collaborates with distinguished online magazines like Parade a Conde Nast publication. This fritanga is an ode to food feasting and fried food favorites, a perfect dish for Mardi Gras. Full recipe here. Blueberry Margarita. Photo credit Adriana Martin for Adriana’s Best Recipes. All rights reserved. 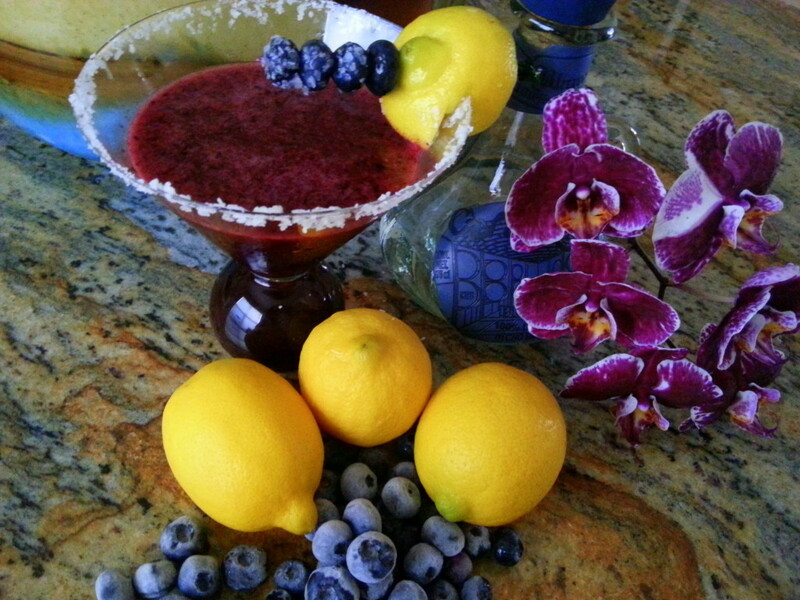 Blueberry Margarita: This is one of my favorite cocktail recipes I have developed for Adriana’s Best Recipes. This is great libation for entertaining at home using fresh blueberries, the purple color in my opinion goes great with the Mardi Gras color palette. Full recipe here. King Cake. Photo credit: Adriana Martin for Adriana’s Best Recipes. All rights reserved. King Cake: This recipe is inspired in the original and brought to you by Southern Living recipes. 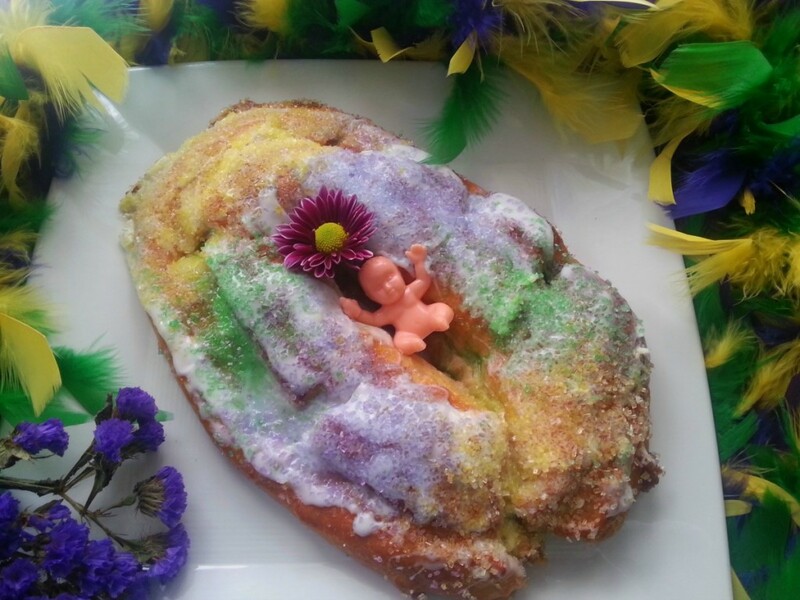 King cake is the perfect ending to a Mardi Gras menu. Full recipe here. I invite you to learn more about the Mardi Gras celebration and the history watching this video and why not get inspired to start new a tradition! Mil gracias Farah por tu visita! Que deliciosas recetas! la de camarones se ve estupenda! Todo se ve rico! Yo quiero la fritanga! Si esta fritanga de Erica Dinho se mira deliciosa! I am so honored to be included in this fabulous post. Thank you! The honor is mine Isabel thanks for allowing me showcase your New Orleans Fried Chicken which looks amazing! Me encantan los platos y sus colores, me encantaria conocer New Orleans y tener la experiencia de Mardi Gras. Muy buen post! Yo muero por visitar New Orleans tambien deberiamos organizar un blogger trip! Se ven deliciosas estos platos, gracias el king cake se ve cute! OMG!.. 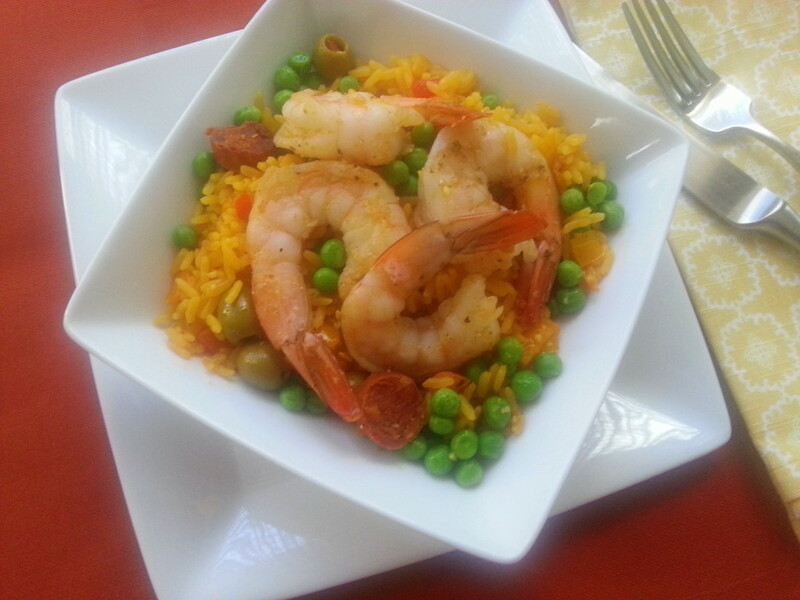 Everything looks so good.. That shrimp paella is calling my name!!! YUM! Many thanks Maybelline all these recipes are the BOMB! 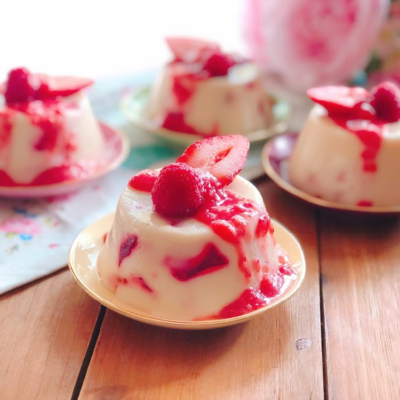 Ay que ricas recetas para celebrar! Gracias por compartir. Que ricas todas las recetas, Adriana. Me dan ganas ahora mismo de probar un poquito de todo, comenzando con la margarita 😉 Ah, y no pierdo la esperanza de ir a un Mardi Grass. La comida en New Orleans es tan maravillosa. Buenisimas eres de las mias! No se ni cual receta elegir. Todas son tan buenas.. Felicidades..
Estoy contigo una probadita de cada uno!